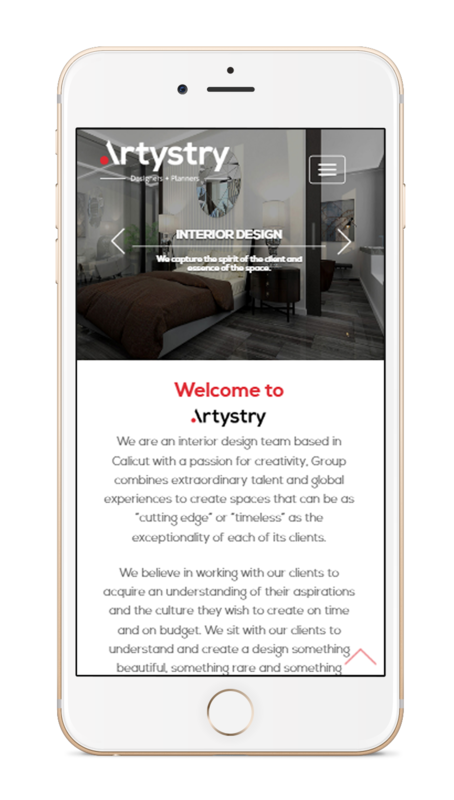 As a new interior design company, they wished to reflect their creativity and capabilities on their own website in order to present the right image to their clients. They came to us for a brand identity and website. For us it was challenging to create a face for their company that stand out in crowd despite of the competition.